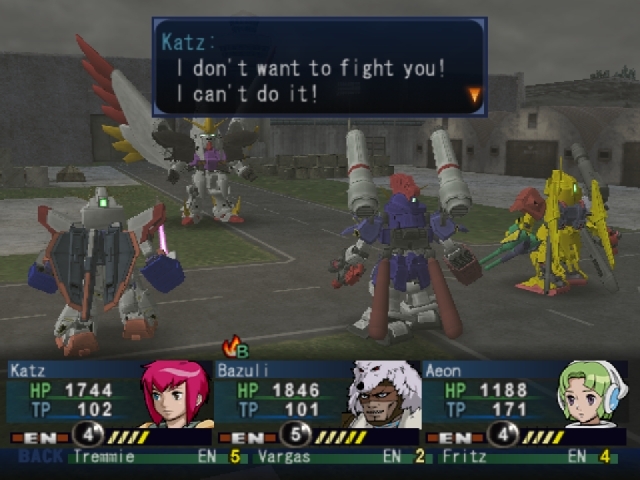 OverviewMix and match various mobile suits from the Gundam franchise in this turn-based RPG. At the peak of society, humanity created a complex machine system the Glory System (Known by all as the G System), an amazing technology which could create any machine so long as there were plans for it. However, tragedy struck soon after an apocalypse gripped Earth. Humanity began to rebuild society as best they could and called the apocalypse the "Great Fall". A young boy named Tristan (Trush in the original Japanese version) lives happily at an orphanage with his best friend, Fritz. But the happiness is ended when mysterious new weapons known as mobile suits lay siege on the orphanage and kill its occupants. Seeking revenge and answers, Tristan sets out to find out why his home was attacked. Along the way, he will assemble a party of loyal allies and discover a dark conspiracy. They begin the story by obtaining a RGM-79 GM from the G System and end up battling a Zaku I from the get-go. 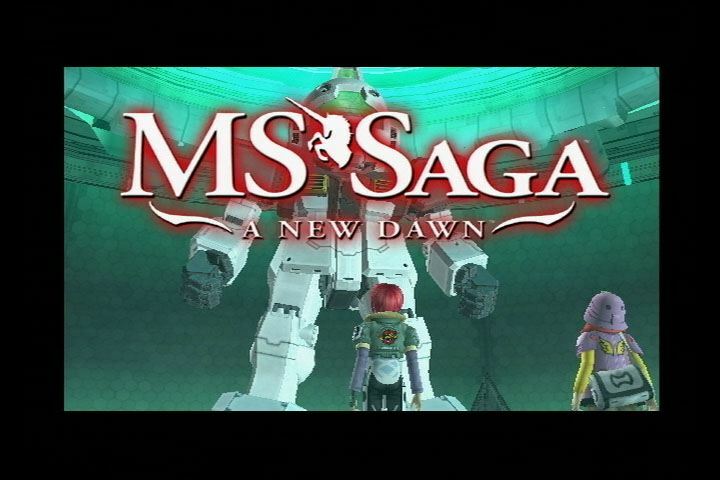 Tristan and Fritz begin on the quest, after obtaining the RGM-79 GM and Zaku I, to avenge the loss of their orphanage and caretaker. Apparently, the killer, whose name is Vladi Zarth, leads a group called the Dark Alliance, trying to take over the world. They set forth on this quest and meet up with others with the same goal in mind, to kill Vladi Zarth and take down the Dark Alliance. Now you can add videos, screenshots, or other images (cover scans, disc scans, etc.) 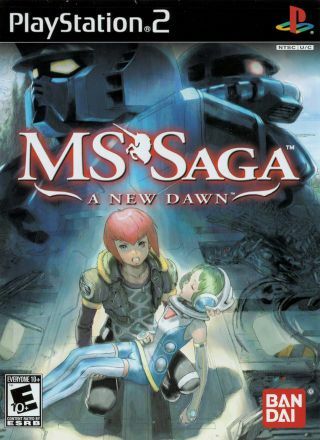 for MS Saga - A New Dawn (USA) to Emuparadise. Do it now!